The HISD board is expected to vote on suspending the search at its next regular meeting on Feb. 14. 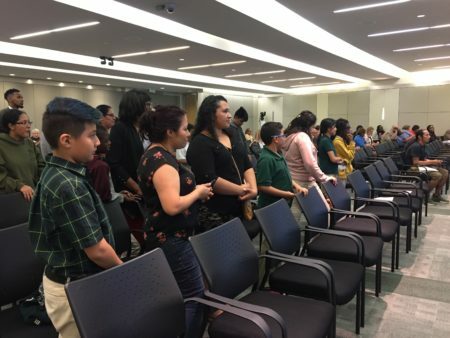 In October, Trustee Diana Davila issued an apology to the community on behalf of the Houston school board, for how they’ve behaved over the last 10 months. The Houston school board could suspend its search for a new superintendent, under a new proposal to table the search until a state investigation into the board is done. 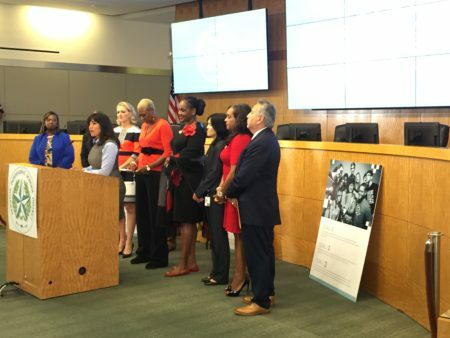 Three HISD board members have proposed the delay: Trustees Wanda Adams, Jolanda Jones and Rhonda Skillern-Jones. The board has already launched a search and had planned to have a finalist by the end of April. But now, those trustees are concerned that qualified candidates won’t apply because of the state investigation and the growing threat of a state takeover. 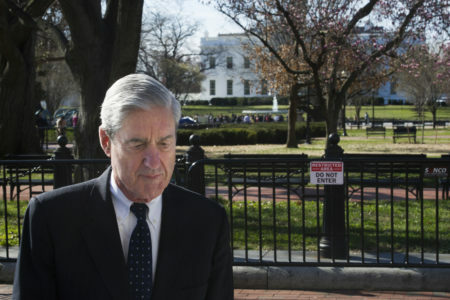 “I don’t see where it would logically make sense to anyone to finish a search or conduct a search under the circumstances that we are under,” said Skillern-Jones. 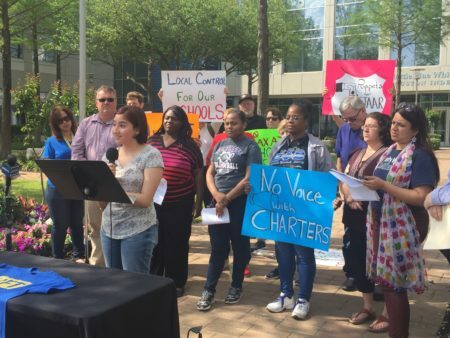 She said that if the state penalizes the Houston school board for violating open meetings rules or takes over the board, it’s not clear what effect that would have on a new superintendent. Houston schools haven’t had a permanent leader for almost a year, when former superintendent Richard Carranza abruptly left in the middle of his contract to lead New York City public schools. Since last spring, Grenita Lathan has led the district. Skillern-Jones and Adams told News 88.7 they believe the district already has a good leader in Lathan. Trustee Jolanda Jones also told News 88.7 she feels it’s an appropriate time to suspend the search. “If the board is taken over, then a new superintendent doesn’t matter,” Jones said in an email. State administrators notified the board in January that they were examining whether members violated the state’s Open Meetings Act and other governance issues. To some experts, a surprise motion in October to fire the interim superintendent provides strong evidence of a “walking quorum” — when public elected officials are conducting official business in private. In January, the consulting firm, Hazard, Young, Attea & Associates, held a series of community meetings to gather feedback on the next leader of the state’s largest school district.